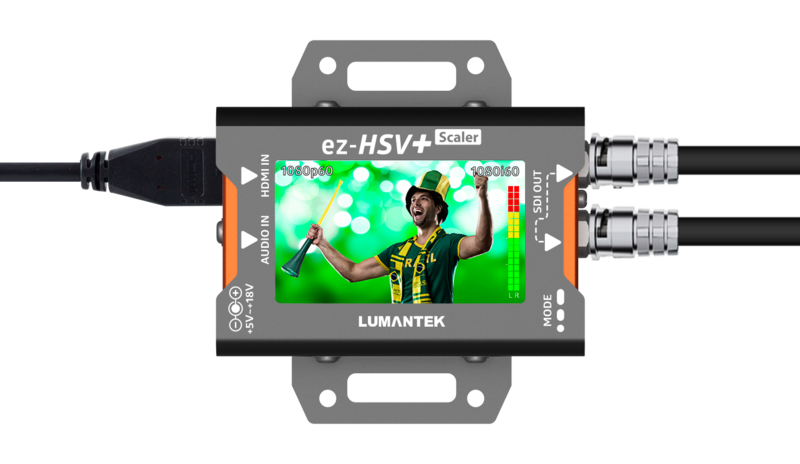 HDMI to SDI Converter with Display! 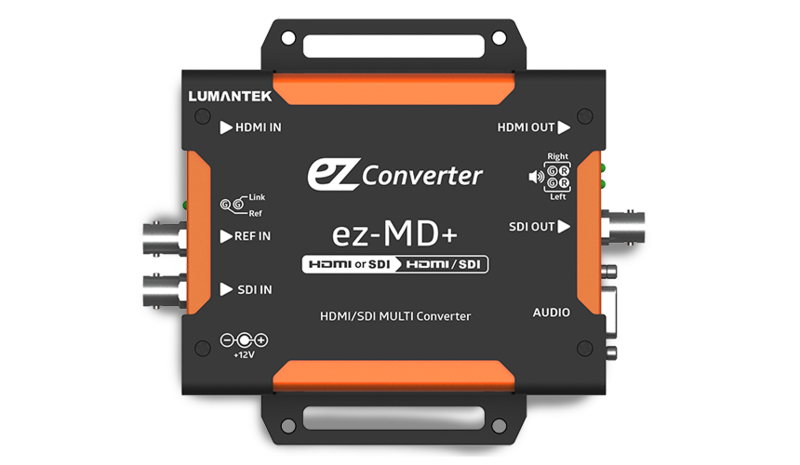 Introducing ez-MD+ our new multi-converter. 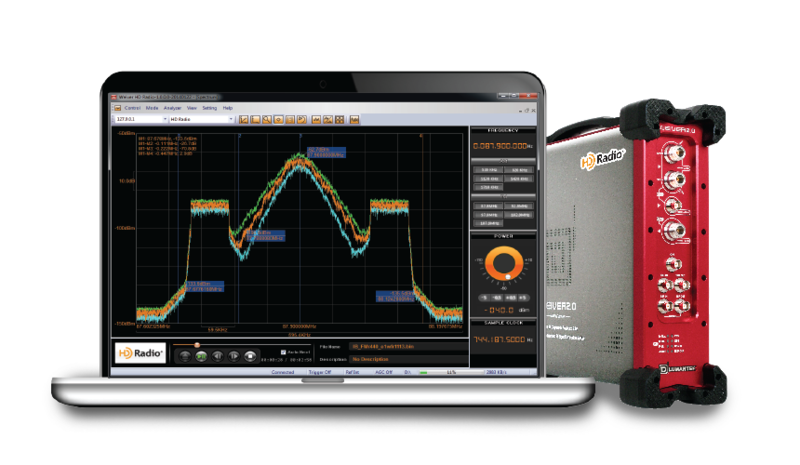 LTE, NTSC, PAL, Satelitte, Divirsity, TDRS. 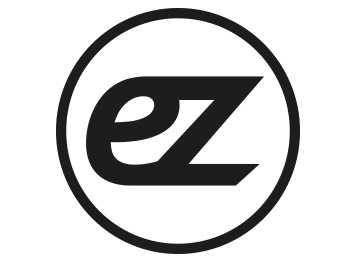 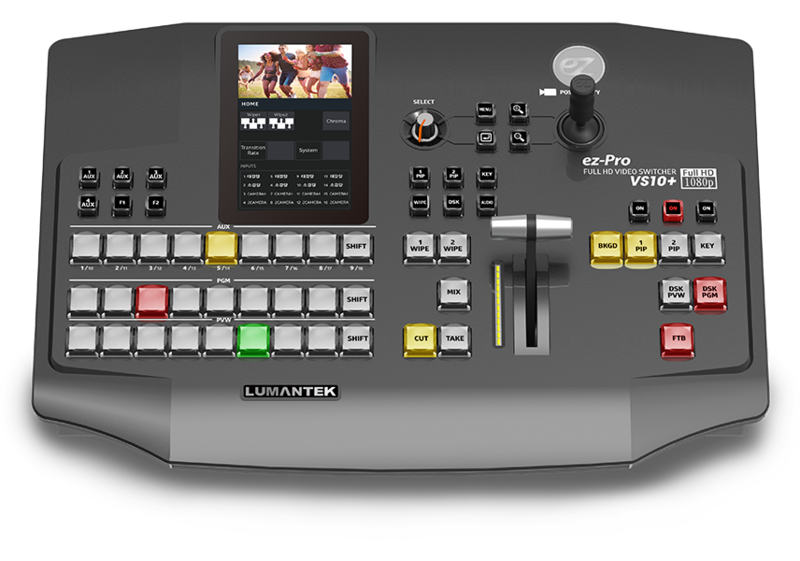 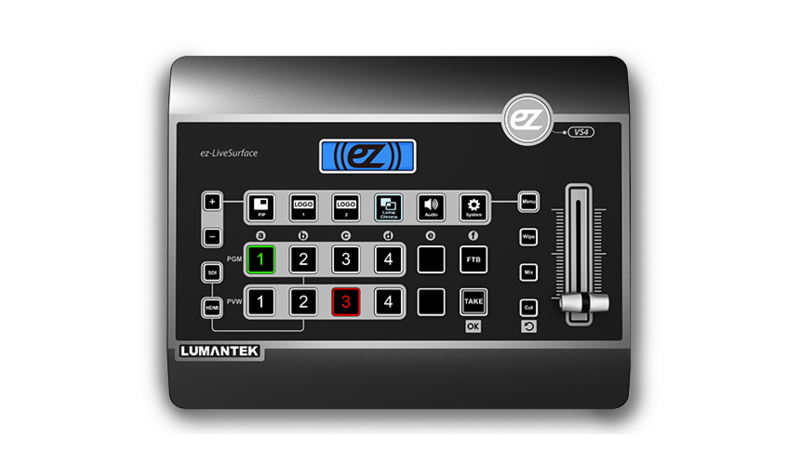 eZ-Pro VS4 Video Switcher, Switcher for everyone.